Vernazza provides a different kind of living experience. 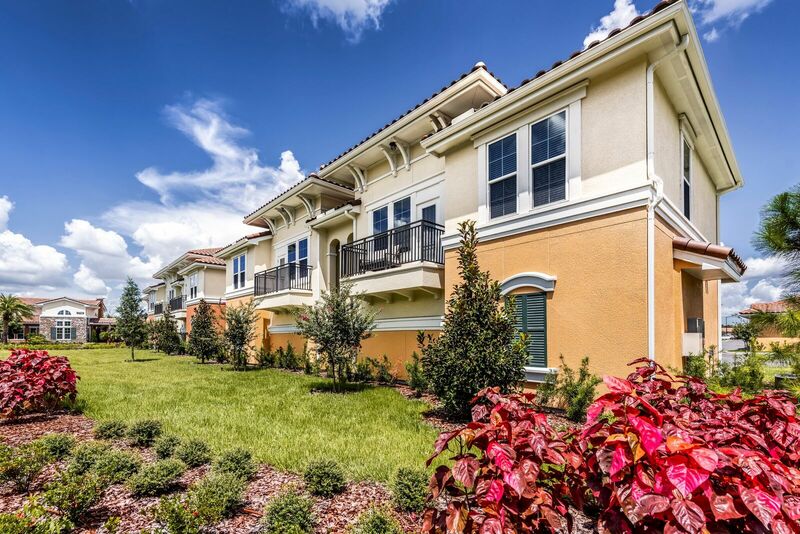 Take in the sounds and colors of Orlando and the world-class dining and shopping in your neighborhood, then retreat to your oasis in your Private Villa. Take in views of the lake from your kitchen window, enjoy the peace and serenity that comes with being removed from it all. Have a private, yet inclusive, experience in one of Vernazza’s Private Villas. 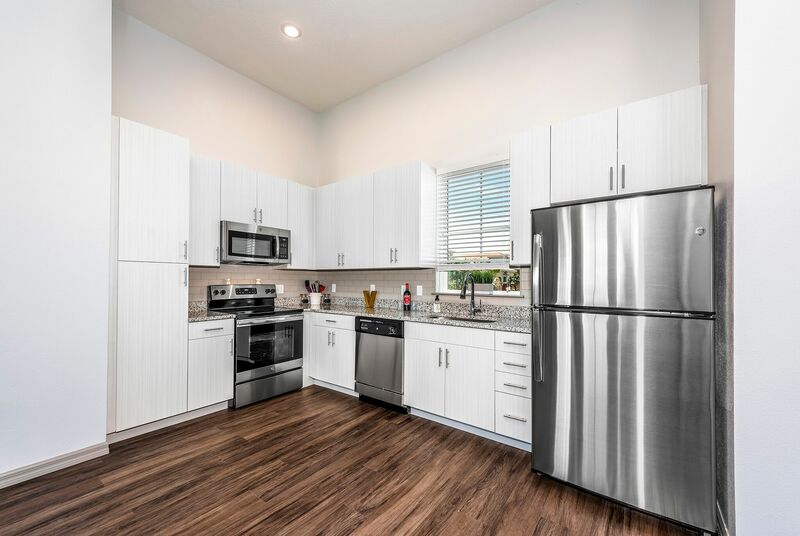 These carriage homes come with an attached garage and no neighbors above or below your apartment, yet still provide access to the 10,000 square feet of amenities within the community. The Private Villas are the utmost luxury housing that Vernazza has to offer.